Should You Take Your Child to a Sedation Dentist? 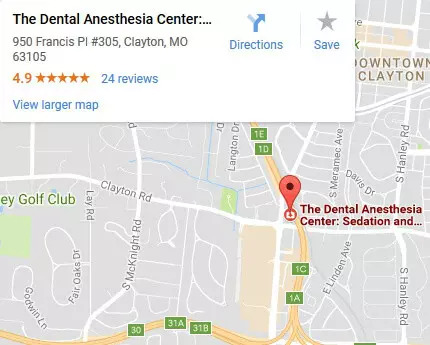 You are here: Home / Blog / Should You Take Your Child to a Sedation Dentist? Young children unable to cooperate and individuals with mental or physical disabilities may benefit from sedation dentistry. Children can suffer from a number of dental problems. The fear of visiting a dentist adds to their suffering. Fortunately, modern techniques and medicines have put forth a wide array of options for dental treatment. 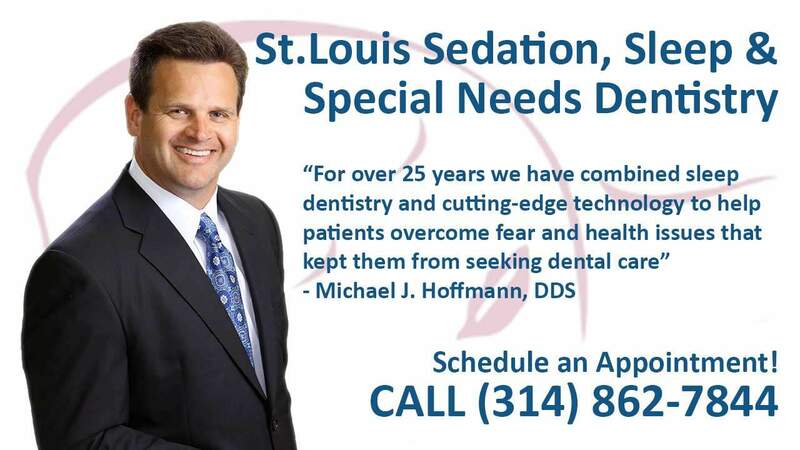 Sedation dentistry provides a very easy way to solve their dental problems and get their smile back. A visit to the dentist is usually not a very comfortable experience for children or their parents. Children tend to have dental anxiety in general. However, if a child is physically or intellectually challenged the situation may be even worse. Sedation dentistry involves giving dental treatment to a person under sedation. Sedatives have been used in dentistry for a long time. They provide a sense of relaxation to the patients. They provide relief from anxiety and fear. This can help calm the nerves of a child and make it possible to administer dental care in a more comfortable manner. As there is a huge assortment of dental therapies, parents are often confused as to which one is best for their child. Here is a brief explanation of some sedation therapies which may help you to make the right choice for your child. Oral Sedation – The patient is given a very light anesthetic like nitrous oxide and a mask is put on the jaws to make the patient feel relaxed. Under the influence of this sedative, the patient is conscious during the dental treatment but he does not feel the pain and is not anxious. The effect of the sedative wears off very fast. The patient just feels a little drowsy after the treatment but gets back to normal soon. IV Sedation – IV sedation is generally used for people with severe anxiety. It is suitable for people with special needs but may not be appropriate for children. The dentist can perform a number of dental procedures while the patient is in a relaxed position under the impact of this type of sedation. The best part is that the patient does not remember the dental treatment he underwent. This may be very helpful. 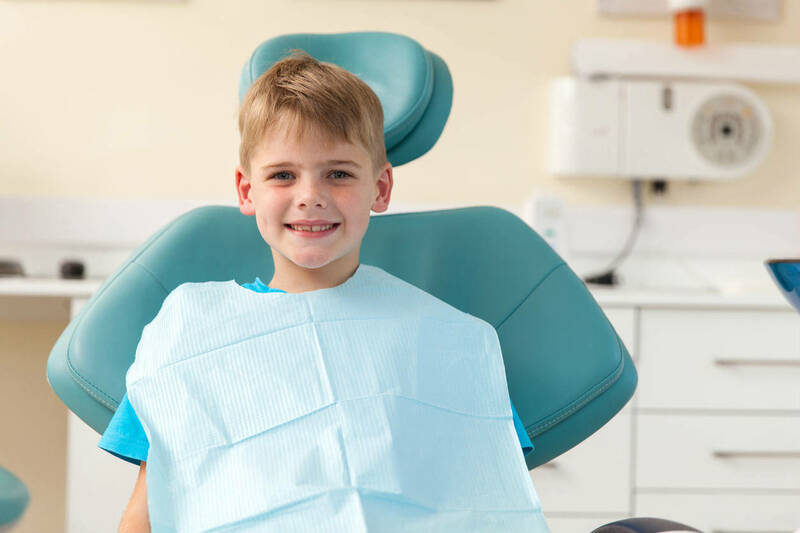 General Anesthesia – If your child is absolutely against the idea of visiting a dentist and resists all sorts of dental treatment, you may opt for general anesthesia. This technique is often suitable for children who do not sit quietly in the dental chair. It is also useful for patients with special needs who have uncontrolled movements. Patients who undergo treatment under general anesthesia need to be escorted to the dentist’s clinic and brought back after the treatment. Not sure if dental sedation is right for your child? The Dental Anesthesia Center is a state-of-the-art dental facility for patients who require general anesthesia, deep sedation, or oral sedation for their dental care. Young children unable to cooperate and individuals with mental or physical disabilities can benefit from these services. Our staff would be happy to answer any questions you may have! Give us a call today at (314) 852-7844.